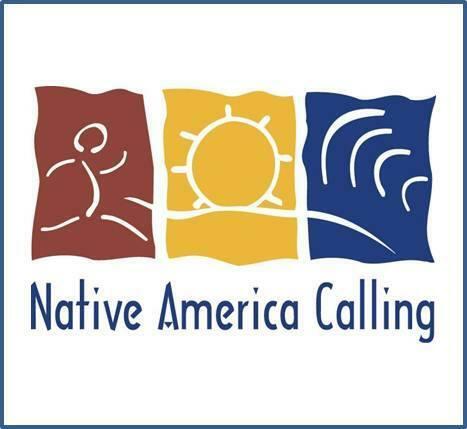 Native America Calling is a live call-in program linking public radio stations, the Internet and listeners together in a thought-provoking national conversation about issues specific to Native communities. 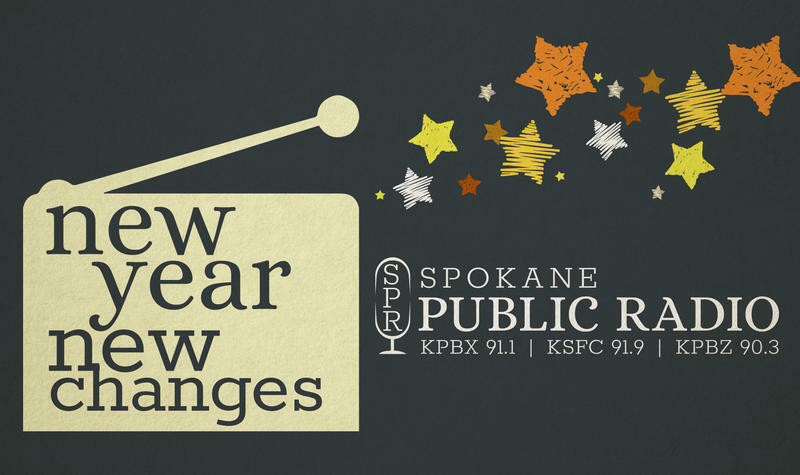 Each program engages noted guests and experts with callers throughout the United States and is designed to improve the quality of life for Native Americans. Native America Calling is heard on 52 stations in the United States and Canada by approximately 500,000 listeners each week. Tara Gatewood (Isleta Pueblo & Navajo) joined the Native airwaves in 2005 with Koahnic Broadcast Corporation's Native America Calling close to New Mexico's Pueblo of Isleta where she is from. For 20 years she has worked in Indian Country in the arenas of health and community development. She has more than 19 years of experience as a journalist. Beyond radio broadcasting, her palette of experience also includes working in Washington, D.C., South Dakota, Minnesota, Massachusetts and New Mexico. She was a reporter and photographer for several major news organizations. Her past works can be found in the Boston Globe, Aberdeen American News, St. Paul Pioneer Press, Transmission Magazine, Albuquerque The Magazine and Native Peoples. She currently sits on the board of UNITY: Journalists for Diversity and has received awards from the Native American Journalist Association for her work. Before stepping on board at Native America Calling, Tara also specialized in print, photo and video marketing as well as, as a public relations consultant for several Native American organizations and Native American artists. She has also worked on video documentaries and in music production. Tara is a visual artist and has participated in her family's legacy of Native American jewelry fabrication.